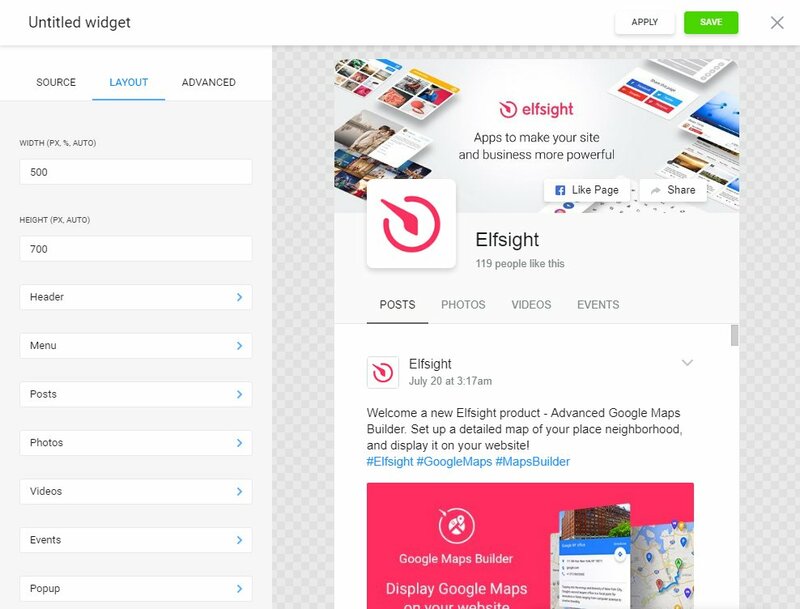 Publicize your content and build up your resource’s prospective clients commitment with the best Facebook widget from Elfsight. The feed is fully adaptive with most screen sizes, and the multiple layout options allow it to blend in with your website’s design in an astounding way. Display any Facebook content: profile, feed, videos, pictures, events. Generate a high-performance resource, with the use of expert solutions to draw your readers, and take conversion to an incredible stage. Let’s review the app’s set up and adjustment step by step. 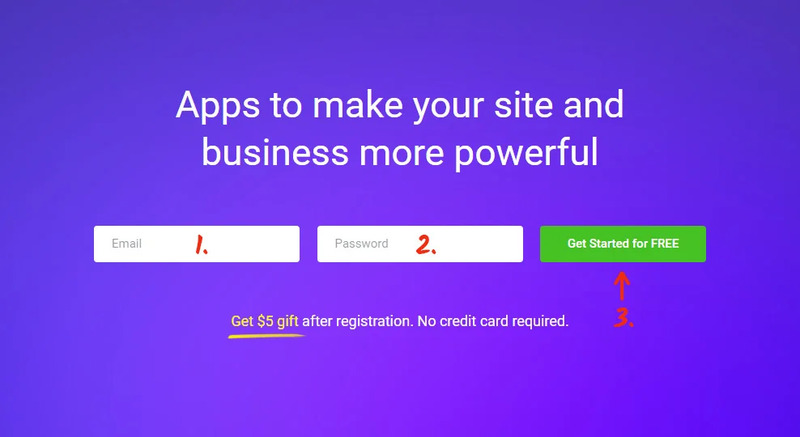 Create your own Elfsight Apps account or access your account. Click on Facebook Feed in the list of widgets. Set the widget`s parameters and style. Decide on a plan, you’re offered several payment variants: from a free one to the advanced one. Copy the widget script to integrate with your proper web-resource. 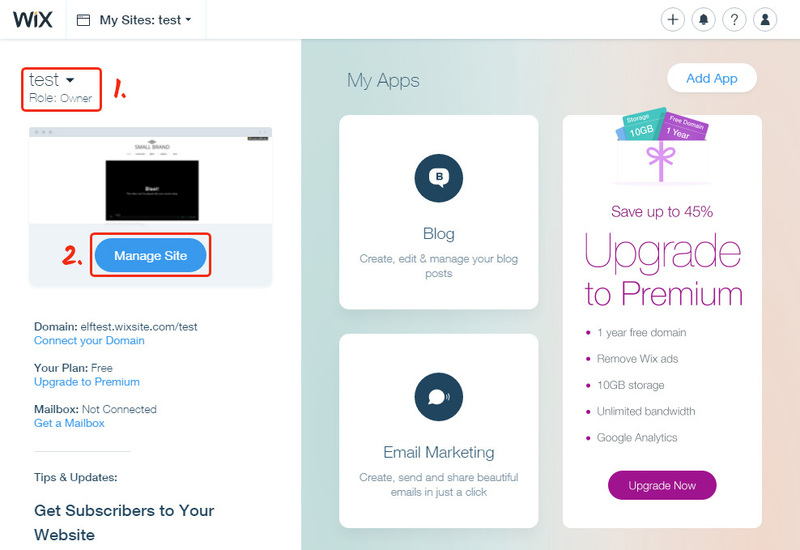 If you have several websites, select the one you need and press «Manage Site». Click on «Edit Site» and go on to editing the pages. Select a page from the upper menu and move on to the left-hand elements panel. 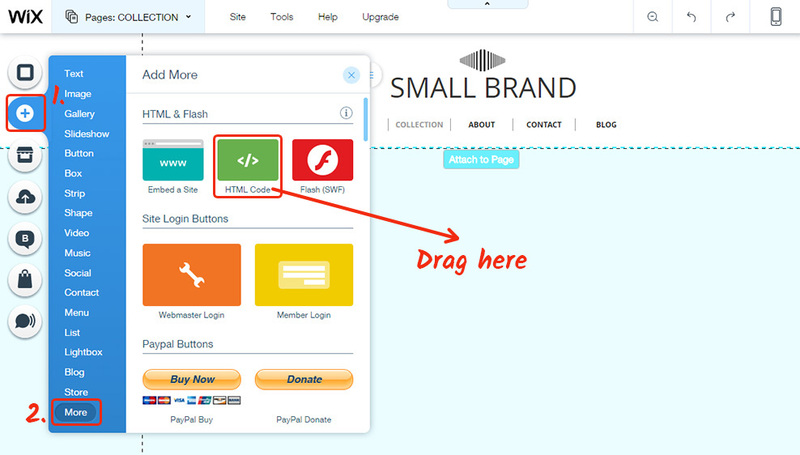 Press the “+” icon and switch to «More» tab to find the «HTML Code» element. Paste it to the required menu and set the size. 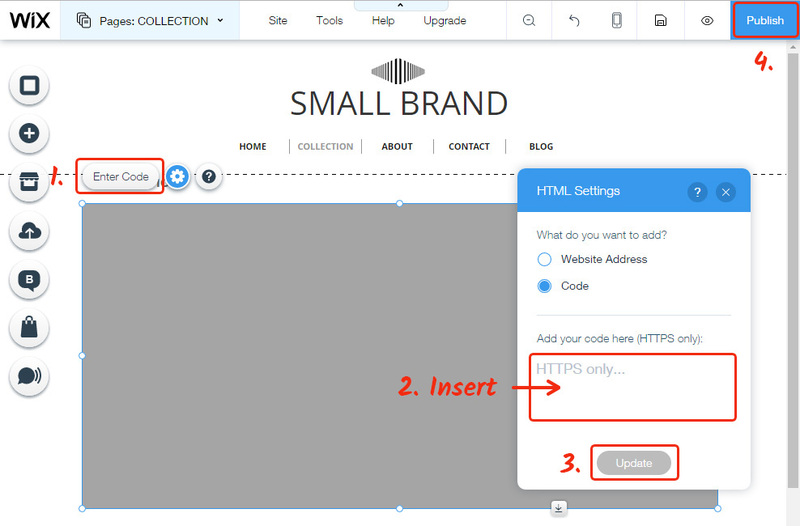 Fill in the «HTML Code» element by clicking on «Enter Code». 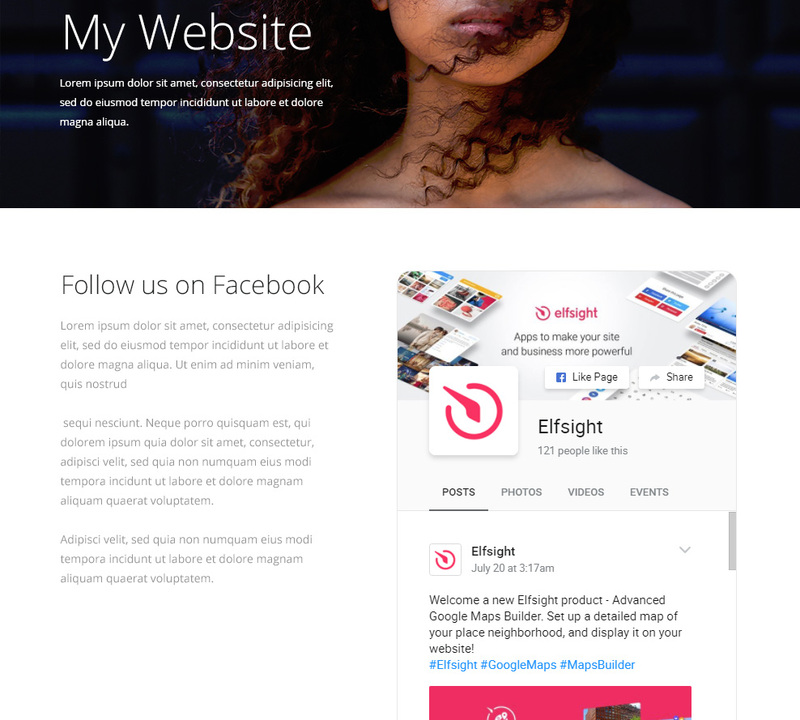 Paste the Facebook widget code you’ve got at Elfsight App to the popup window that comes up. Save the changes by pressing «Publish». You are able to alter the app’s settings or the inserted social media source in your profile at Elfsight Apps. After you apply the improvements, they will be automatically implemented at your feed. 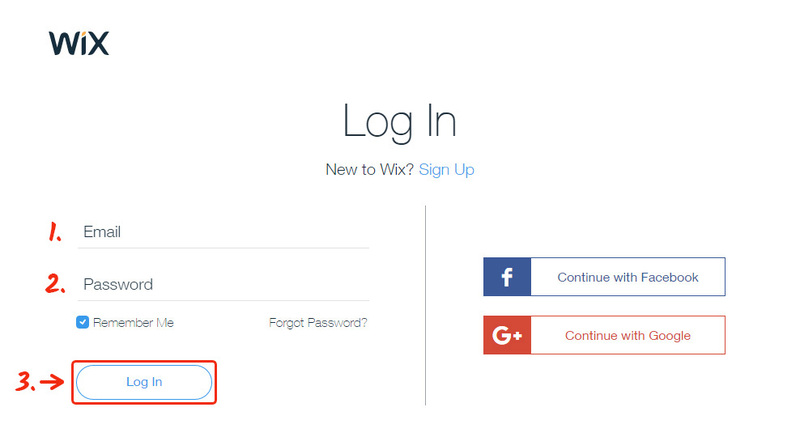 Get more information on the Wix Facebook app page. An original service, to expand numerous CMS websites’ performance. 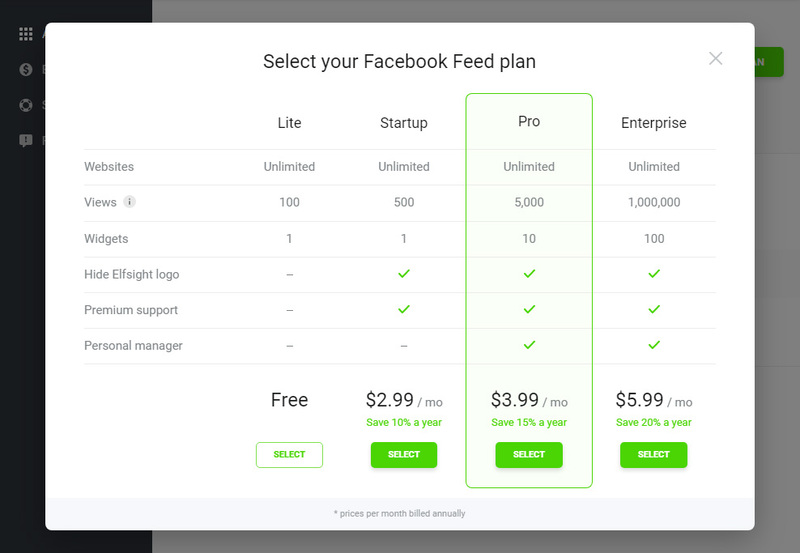 Sample the Facebook Feed widget online demo for free! 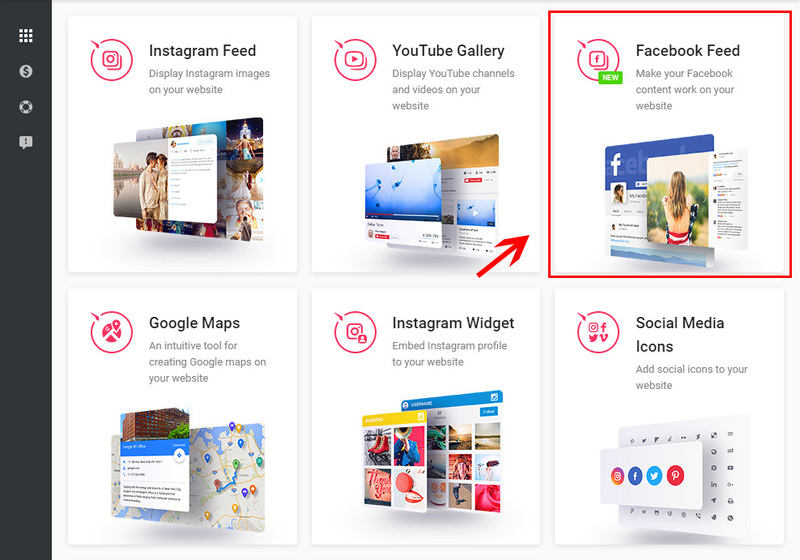 Try out all the Facebook specifics for your website right now.